Kids, this is your brain on intersectionality and identity politics. 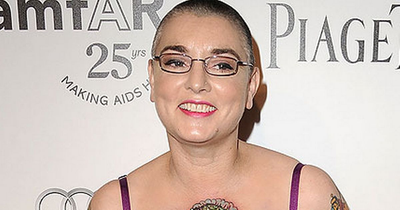 It's tempting to politicise Sinead O'Connor as an eg of the divisive nature of identity politics but it's possible this is a very unwell woman. I haven’t thought about Sinead O’Connor since the 90s and would like to go back to not thinking about her, thank you very much.